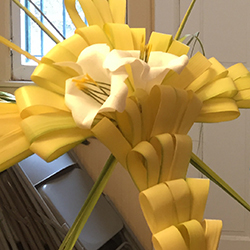 Pre-Order Easter Lilies and Palm Crosses now – for yourself, family, friends, and as a remembrance for loved ones at Easter. 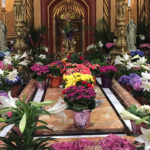 Donated lilies will be placed inside the Franciscan Monastery Church on Easter weekend, and Palm crosses will be lovingly placed in the gardens on Palm Sunday weekend. Your loved ones’ names (living or deceased) will be affixed to Lilies and Crosses, and remembered in the friars’ prayers throughout Holy Week and the Easter season. And, your support will help us maintain the Monastery’s historic gardens and expand our vegetable donation program for our community in need. 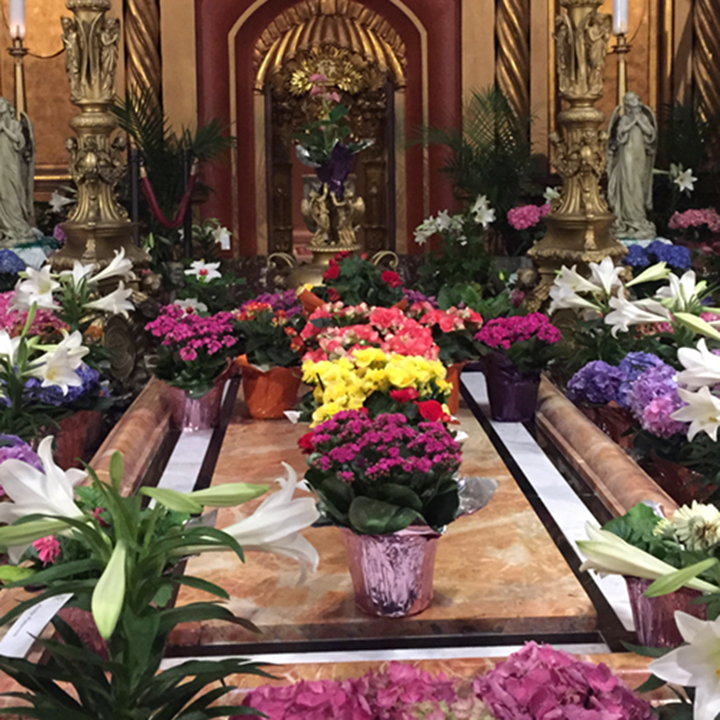 Pre-orders are $9 for Lilies and Crosses you pick up on Palm Sunday weekend (April 13-14, 2019), and $8 for those donated to decorate the Monastery. After April 8, 2019, all Lilies and Palm Crosses will be $10 each, and $9 each if donated to Monastery. 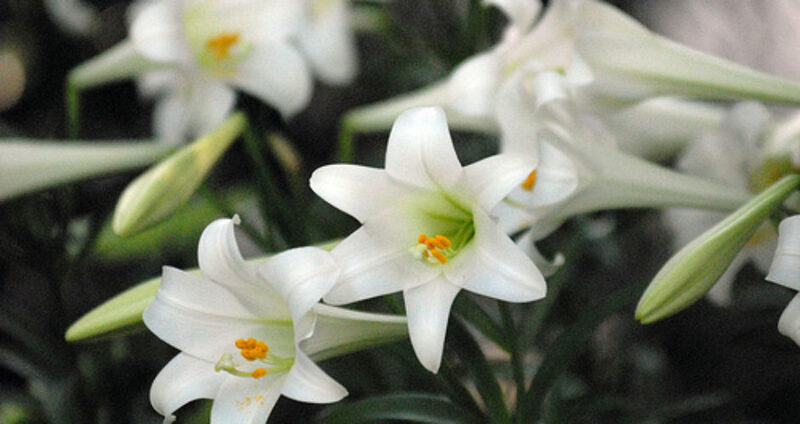 Use this downloadable Easter Lily and Palm Cross Order Form 2019 (mail or drop off at the Franciscan Monastery front gift shop) or order online here at this link: https://squareup.com/store/gardenguild (please use the comment box at online checkout to write the names of the loved ones to be placed on Lilies and on Crosses). After ordering, download this dedication flyer to share your Easter prayers. 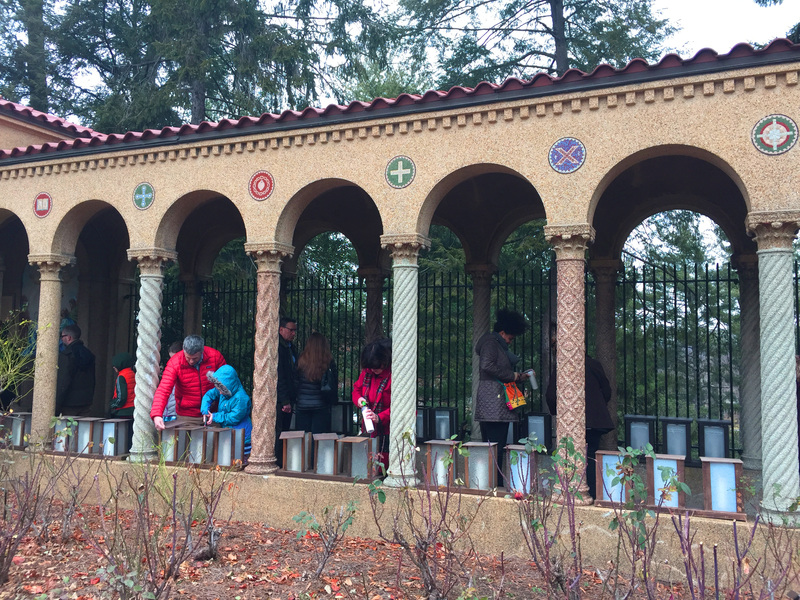 Help us Light the Luminaria! 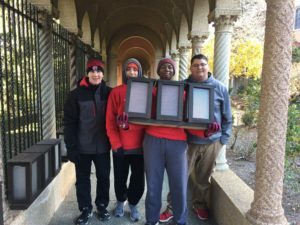 Join us on December 24th at 1pm to witness the blessing of the luminaria lanterns and assist the friars in the official lighting of the candles! 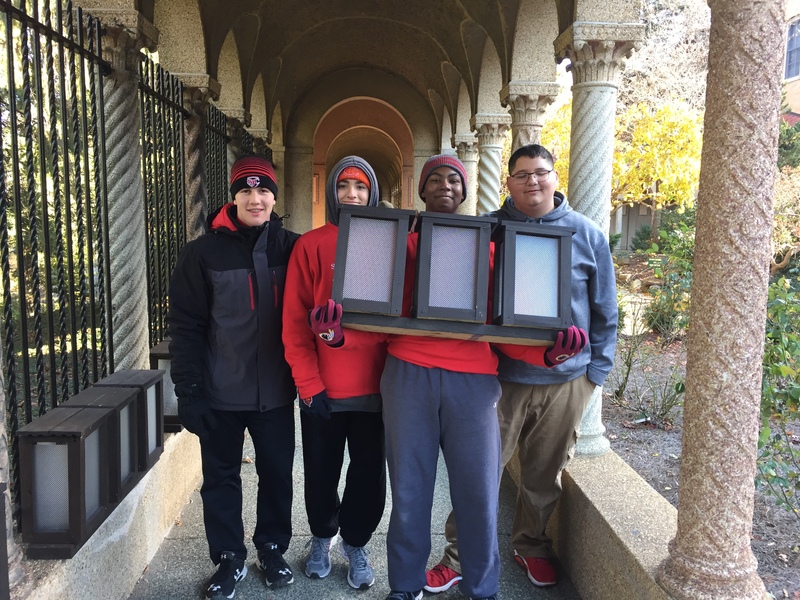 Posted in Events	| Comments Off on Help us Light the Luminaria! Join the FMGG on Saturday, December 22nd from 10am to 1pm to help set up the luminarias! 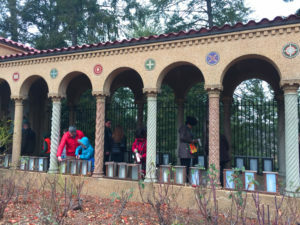 We will be affixing the donors’ labels on the luminarias.